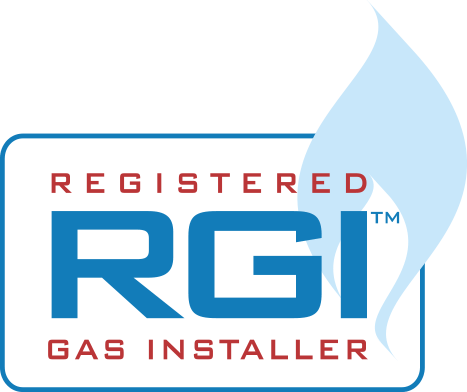 TP Gas Services has been delivering the highest quality Gas, Plumbing and Heating services for over 30 years. During our three decades in business, we’ve become known for our dependability and superb aftercare service. We serve domestic, commercial and industrial clients and carry out vital work for clients like Gas Networks Ireland and Limerick City & County Council. Registered installer (registration number: 10144) with Sustainable Energy Authority of Ireland (SEAI) under the Better Energy Homes Scheme.